Though God in His wisdom has not blessed me with the gift of children of my own, there are children out there who love me and need my love in return. 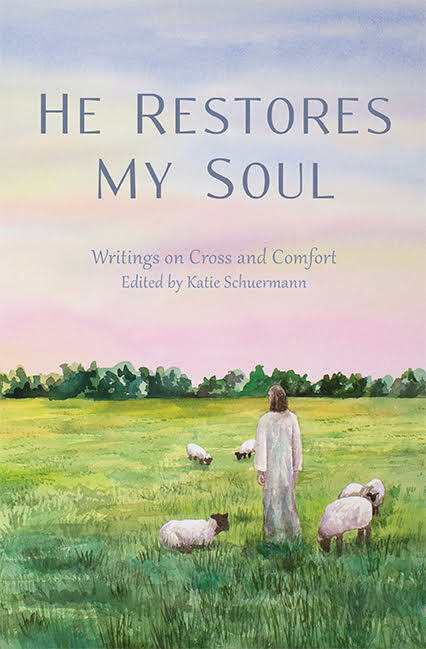 I am reminded of this fact every time I reach for the refrigerator door, for there, pieced together like a quilt of tender affection, hang colorful pictures, drawings, letters, cards, handprints, and crayon art created by beloved nieces, nephews, godchildren, tiny friends, and church family who remember me in my barrenness. Refrigerator love is a powerful forcefield which holds back the suffocating silence in a childless home. 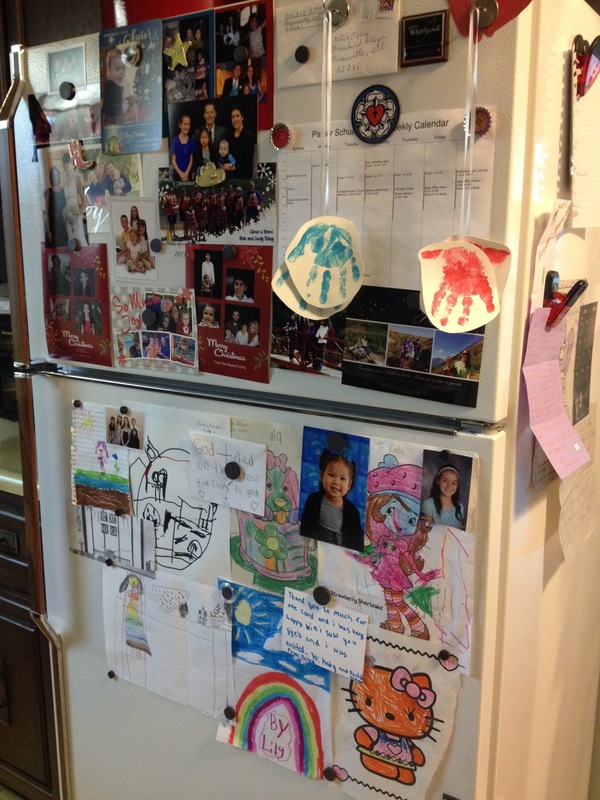 So, if your children have a special auntie or uncle who struggles daily against the empty loneliness of barrenness, consider mailing some refrigerator love their way. 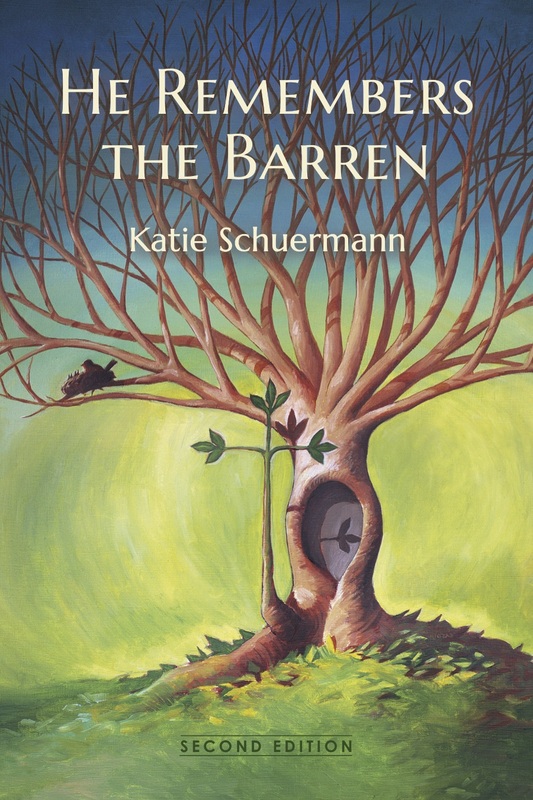 Posted in How to Care for the Barren, Infertility on April 8, 2014 by Katie Schuermann.